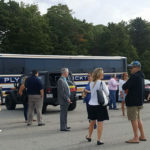 We firmly believe the grassroots movement for eating, shopping and buying at local independently owned businesses has gained a lot of traction in the last five to ten years, and people are factoring in where they are spending their dollars. What makes a business local? 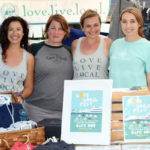 For our purposes, LoveLiveLocal defines local as the corporate headquarters for the business physically located on Cape Cod. Additionally we love to see and celebrate local businesses that contribute to the community in a positive way. 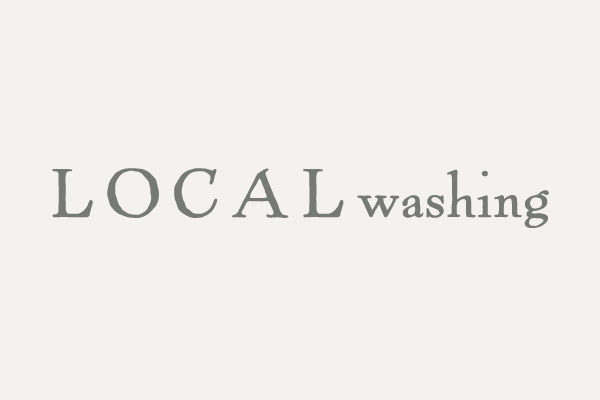 We see localwashing as when a corporate entity or non-local business tries to present themselves in a way that suggests they are locally owned to cash in on the trend of shopping, buying and eating local. When a big corporation or business not based in what you consider your local community does something like this, it can be considered localwashing. These tactics are disingenuous and deceptive, and not good for any local community. Because at the end of the day, more money spent at truly local stores stays in a local community than money spent at national stores or online.